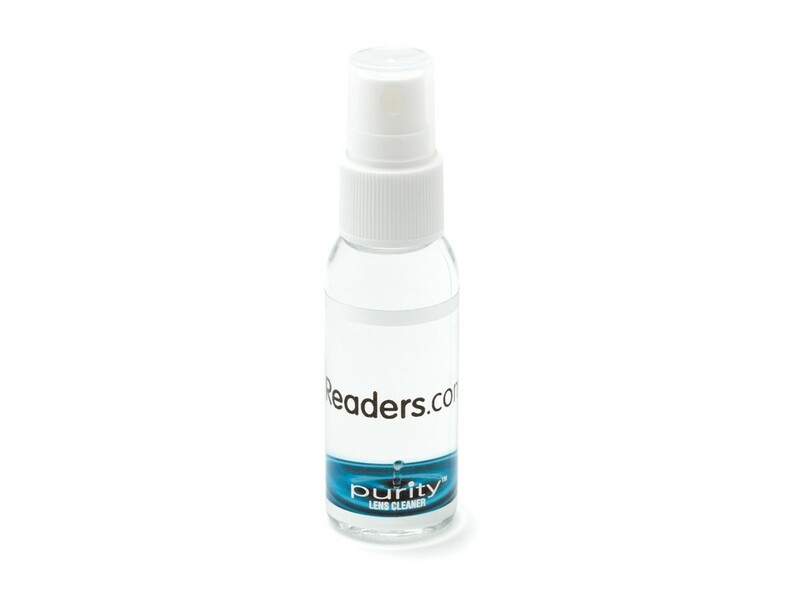 The Readers.com Purity Lens Cleaner is safe to use on all lenses and coatings, including AR lenses. This product does not streak, and the formula is anti-static meaning your lenses will stay cleaner longer. One spray bottle includes 1 fluid ounce.